Garnacha (grenache) and Mazuelo (carignan) grapes from 60 year-old vines are late-harvested by hand before being vinified separately in stainless steel. After careful selection, the best wines are blended together to create Vitis 60, and the final wine is aged for 18 months in oak barrels. 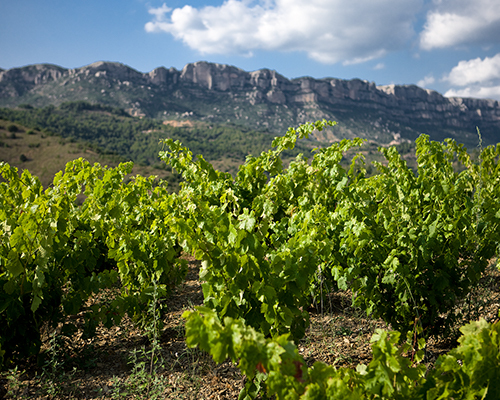 One of only 2 Spanish regions awarded DOQ status (the other is Rioja), Priorat is known for the quality of its wines from rocky, silica slate (Llicorella) soils. 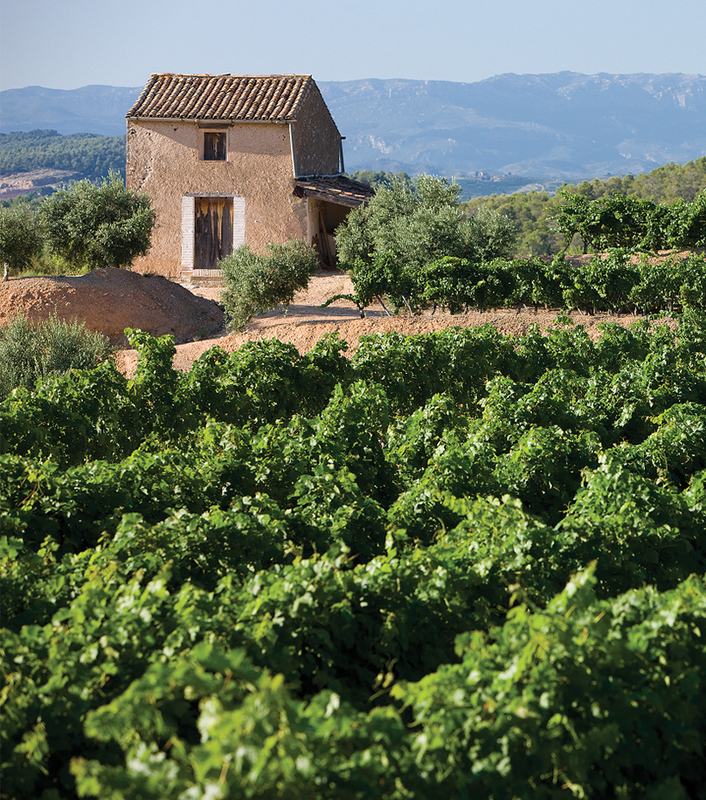 This wine is made from low-yielding vines planted on the steep, terraced hills. Dark maroon in colour with violet highlights. Ripe black fruits and minerality jump from the glass, and on the palate the wine is powerful and meaty with ripe tannins. Serve with red meats, game and mature cheese. Decant before serving.